<> at Skylight Clarkson Sq on July 14, 2015 in New York City. 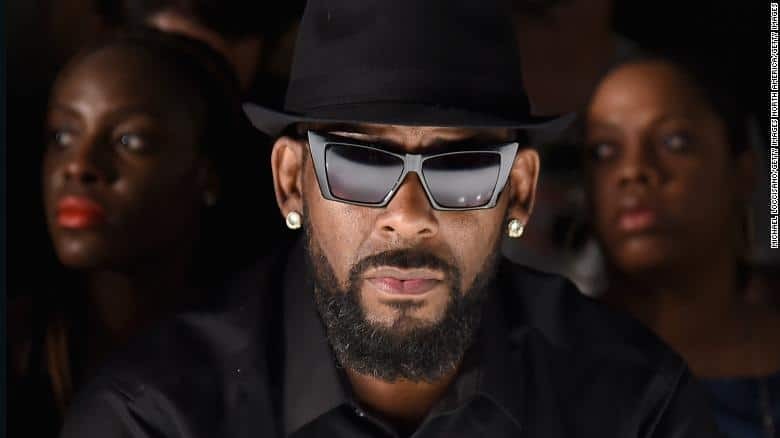 R. Kelly’s not in business with Sony Music for the first time in decades after the singer and the record company agreed to part ways. Despite being one of the most successful R&B artists in history, Kelly has been plagued by accusations of sexual misconduct since the 1990s. This split comes on the heels of the LifeTime Network’s “Surviving R. Kelly”. Variety noted that Sony will not formally announce the dissolution of its relationship with the embattled singer, who was dropped from RCA’s website on Friday afternoon. Variety’s sources also said Kelly’s absence from the website was not indicative of a break with the label, noting that Sony still controls his back catalog.